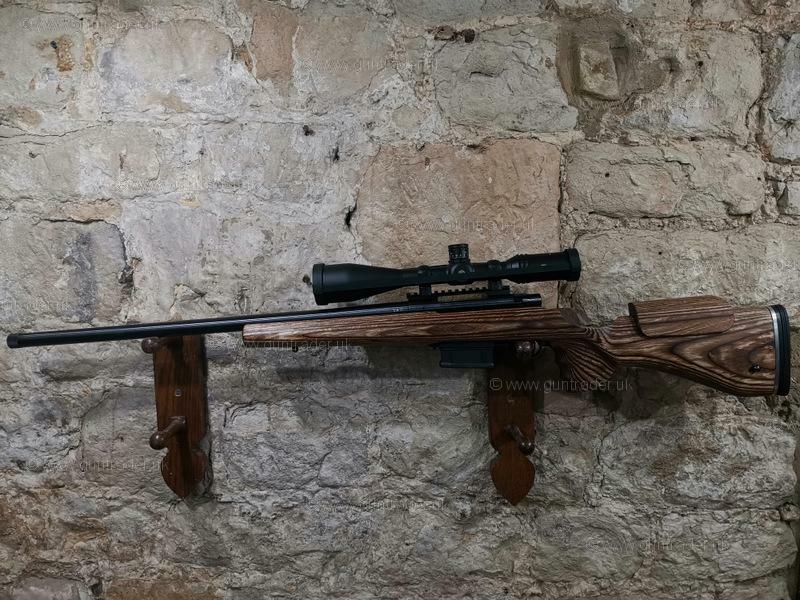 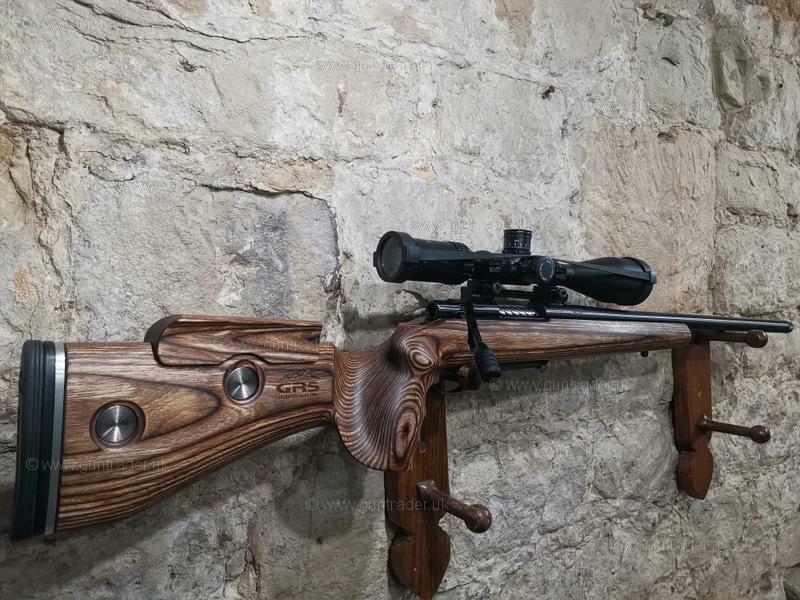 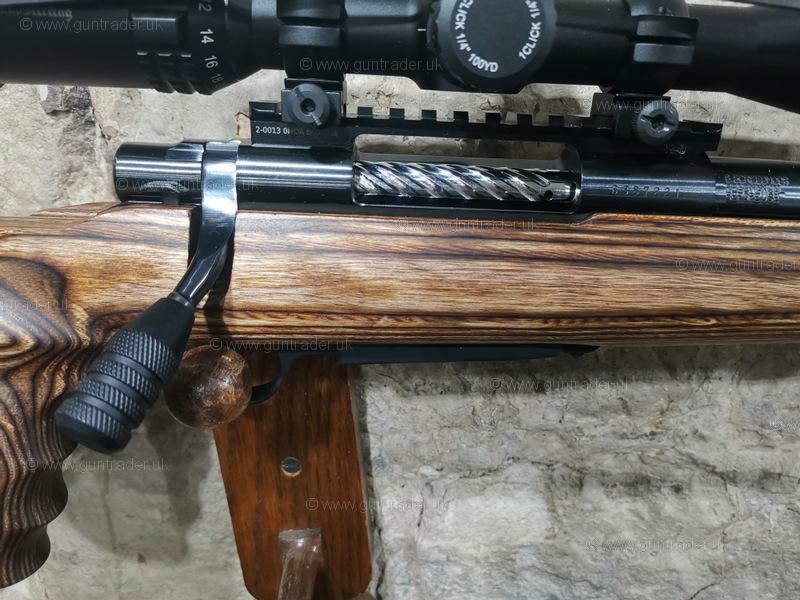 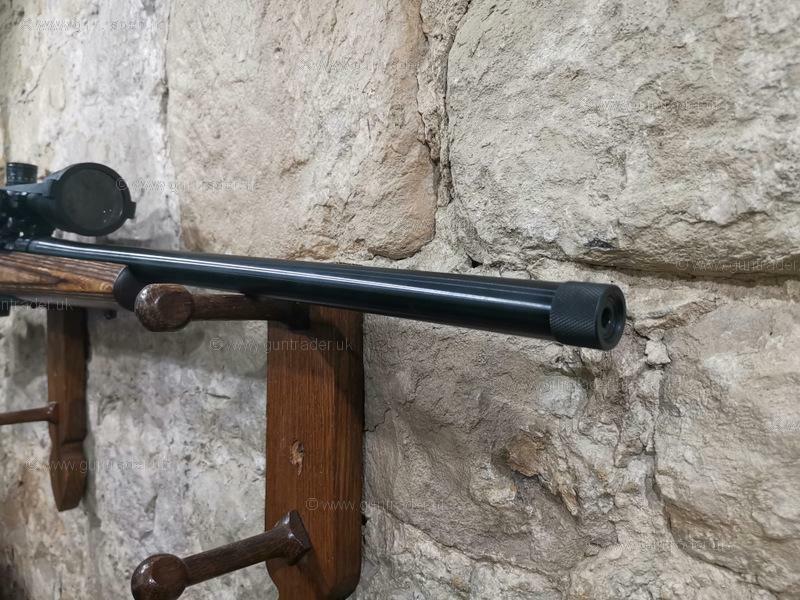 Howa 1500 with laminated GRS stock. 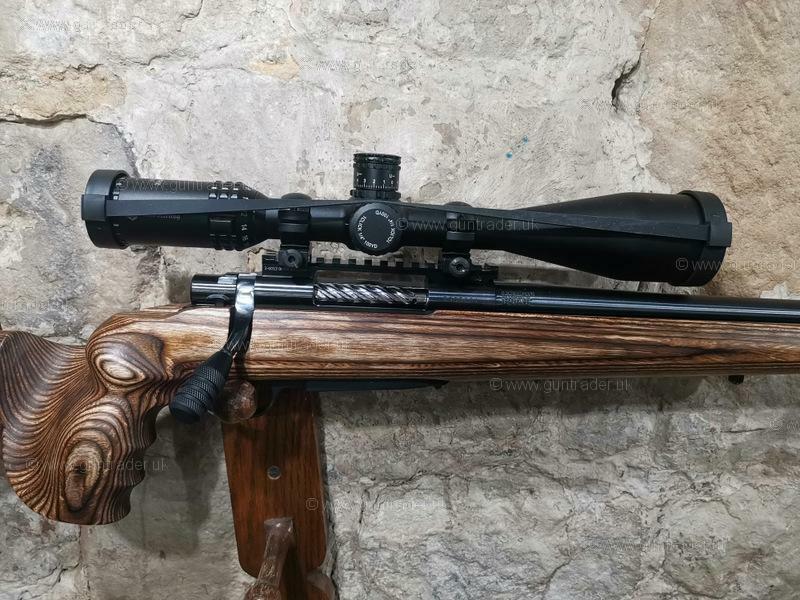 with Nikko Stirling targetmaster 1'' 6-24x50 half mil dot. 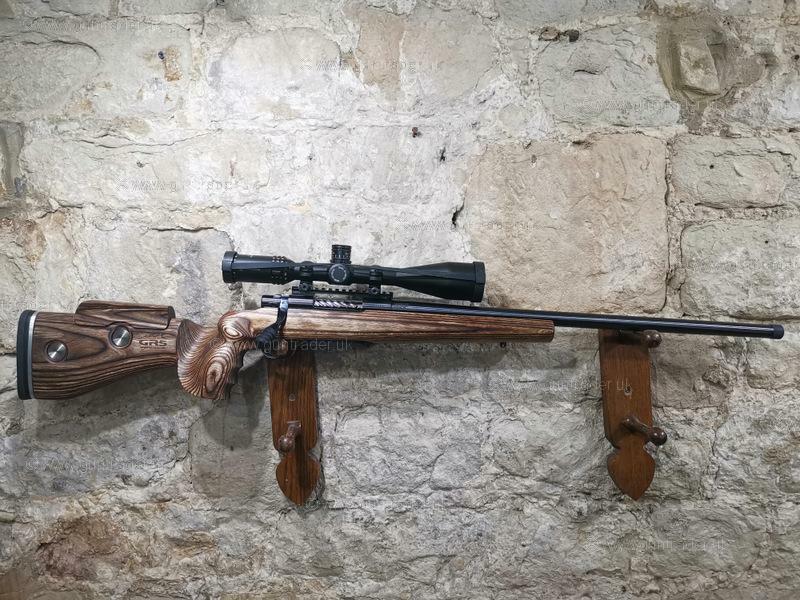 Condition is new but has been test fired.